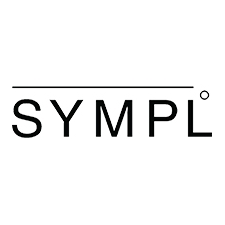 Sympl Supply Co are a boutique surf accessory brand that specialise in a range of quality surfer supplies. Sympl Accessories are a combination of minimal style and high performance, durable materials. With a range of colors and patterns to choose from, the 2 piece and 3 piece Tail Pads provide you with a stylish but functional high performance grip option. Popular products include the new Tyler Warren collection, a collaboration with the style master, shaper and surfer. Grips such as the Tyler Warren No. 2 will look great on any board.